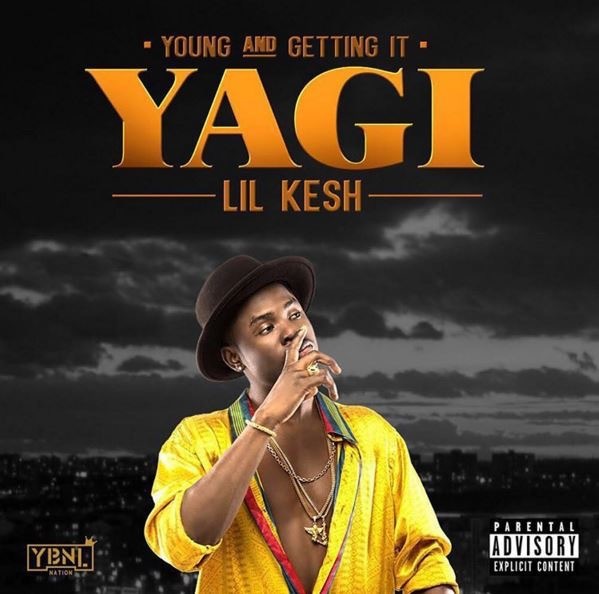 YBNL act, Ololade Keshinro popularly called Lil Kesh has released his highly anticipated debut album “Y.A.G.I” (Young And Getting It). The album consists of 19 tracks including his hit singles ‘Gbese’, ‘Efejoku’, ‘Is it because I love you’, ‘Ibile’, ‘Cause trouble parts 1 and 2’, and a host of other unreleased songs. Also featured on the album are label boss Olamide, Patoranking, Phyno, Ycee, Viktoh, Davido, Adekunle Gold, American rapper, Wale and others. Ahead of the release, the 21-year-old rapper held an album listening party at the weekly Industry Nite in Lagos.